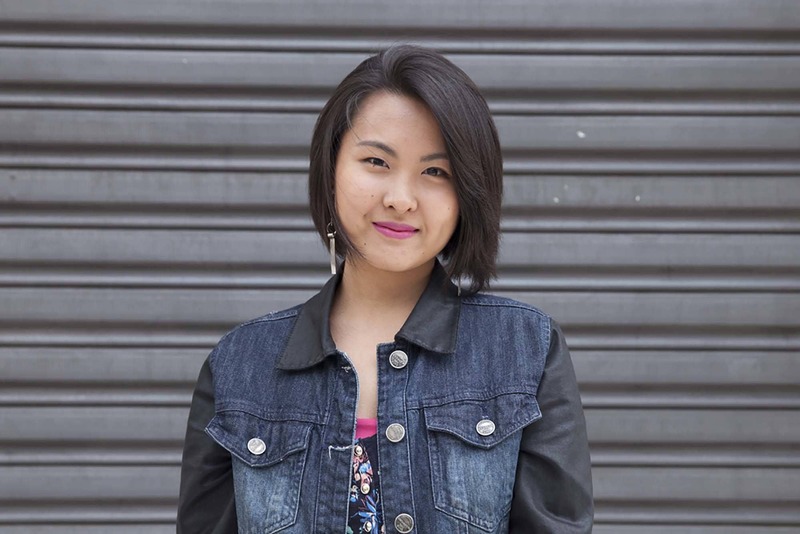 We’re here to show you that short hair is for everyone, including round faced girls! Get short hair for round face that’s inspired by these ideas. Hey, round-faced girls! 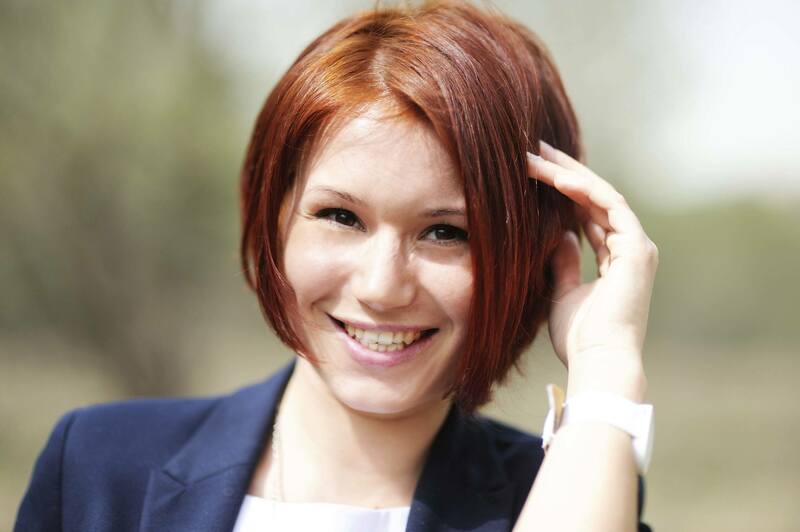 Have you ever thought of cutting your hair short, only to ditch this plan because people around you say short hair doesn’t suit you? Well, they are wrong! Don’t deny yourself the pleasure of rocking short hair. We believe that short hair is for everyone—and not a hairstyle simply reserved for those with petite faces or chiseled jawlines. It’s all down to how you style the cut. Ready to rock short hair for round face? Here are some of our favorite cuts to inspire your next hair makeover journey. Pixie cut with long bangs gives your look that much needed oomph. Credit: iStock. 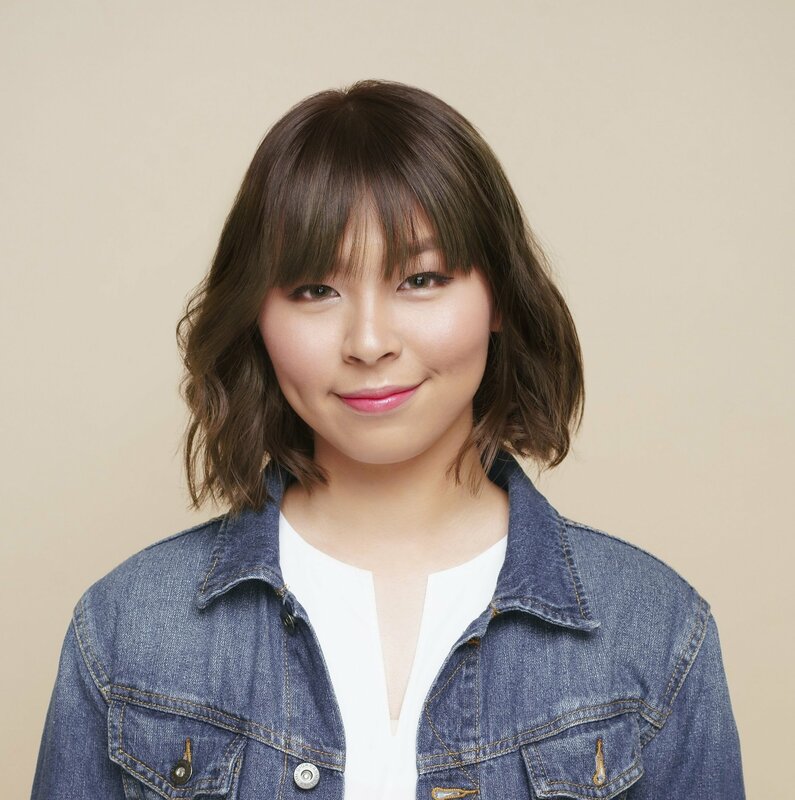 Editor’s Tip: To maintain the volume and bounce in super short hair, we recommend using Dove Oxygen and Nourishment Shampoo and Dove Oxygen and Nourishment Conditioner. They help moisturize fine, flat hair to give it a more voluminous look. 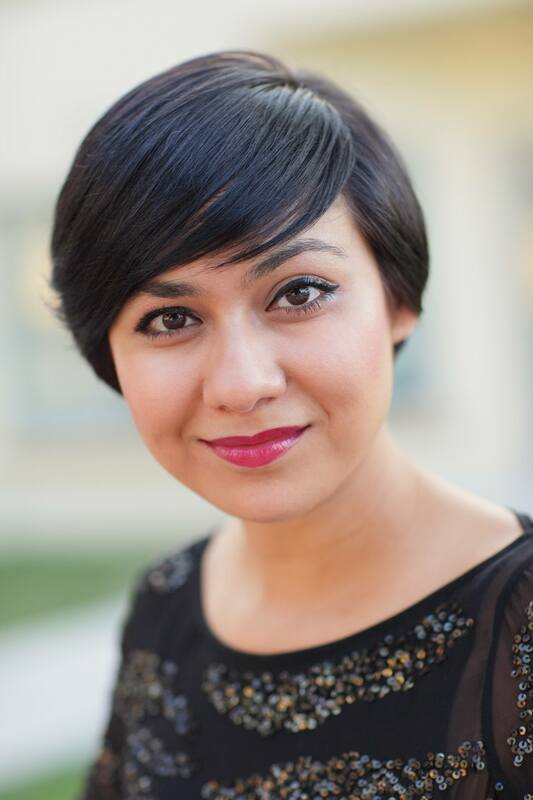 Want a slower transition from long hair to short hair? Then go for a classic bob with soft layers. Let your bob rest around one to two inches above your shoulders. 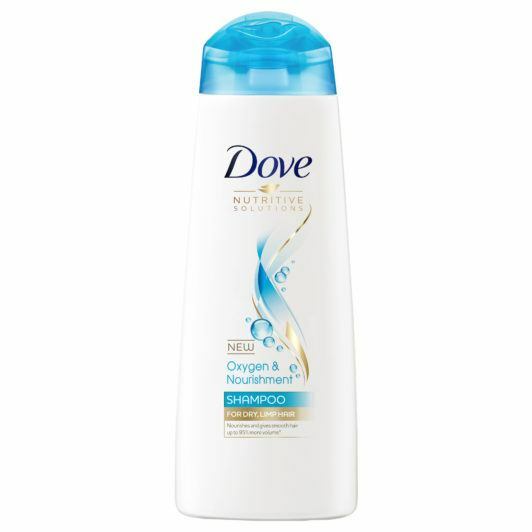 This will give your hair flow and movement, while keeping everything light and fresh. Ready to go really short? Then go for this cropped short haircut. The other thing to note about short hair for round faces is that it needs balance. If you’re going to cut everything along the sides short, balance that out with more hair and texture at the front. The key to rocking super short hair is understanding which part of your face you want to frame with hair. To balance the look, put a long, side swept fringe in front, then cut the back into a short bob or pixie cut. This gives you the short haircut you’ve always wanted without making your face look puffy. 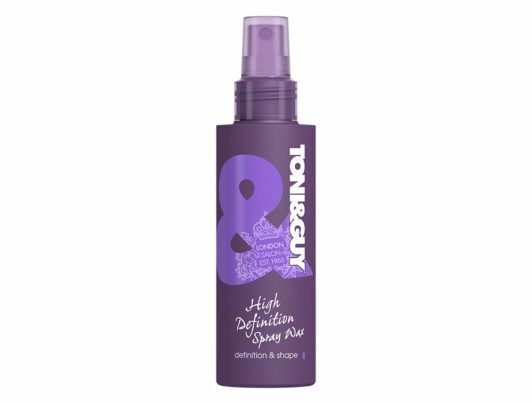 Editor’s Tip: Keep your side swept bangs in place by spritzing TONI&GUY High Definition Hair Wax on your fringe. If you’re looking for a short haircut that will frame the sides of your face to offset the roundness, try this straight bob with bangs. You can sport this sleek ‘do at formal events and cocktail parties. Because it looks high-fashion, this bob can elevate your casual get-up from drab to fab. Editor’s tip: Achieve the sleek look that you want by straightening your hair using a flat iron. 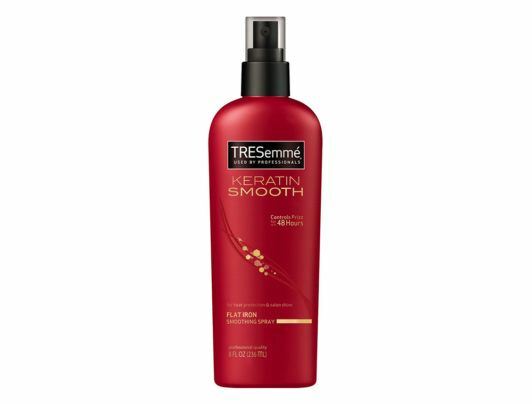 Don’t forget to spritz TRESemmé Keratin Smooth Flat Iron Smoothing Spray on your hair prior to styling to protect your tresses from heat damage. Got natural curls? You don’t have to wear your hair long. You can cut it into a lob or shoulder length bob so your hair won’t look massive. Let your curls frame your face and complement its round shape. Make sure you brush your curls properly to avoid frizz and damage. Follow the K-wave and get see-through bangs. If you love all things Korean, ride the K-wave and get see-through bangs. This trendy look, paired with a wavy bob, also suits a round face. The waves help offset your face shape while adding bounce to your hair at the same time. Editor’s tip: Make your waves last long by spritzing TONI&GUY Sea Salt Texturising Spray on your hair. The added texture can also help make your hairstyle look chic and laidback. Nothing can stop you from rocking short hair for round face. Go ahead, book that salon appointment, and get the short haircut you’ve always wanted. Next read: Add drama to your short hair by dyeing it. Choose among these colors for short hair, be bold, and get ready to be in the spotlight.